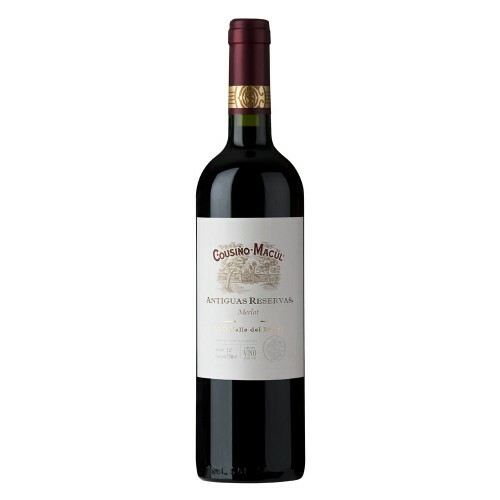 Of an elegant red cherry colour with violet touches, this Merlot outstands for its fruitiness, especially black fruits such as blueberries and mulberries. 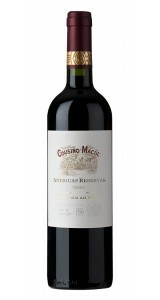 It shows a perfect balance, with a silky and fresh texture, of medium acidity, docile and velvety tannins. Good volume in mouth that unfolds into a long and elegant ending.